If you are a truck enthusiast, then you have come to the right place. The Ford Tuscany FTX , Ford Tuscany Black Ops Edition, & Ford Tuscany Harley Davidson Edition provides serious upgrades to satisfy your needs. 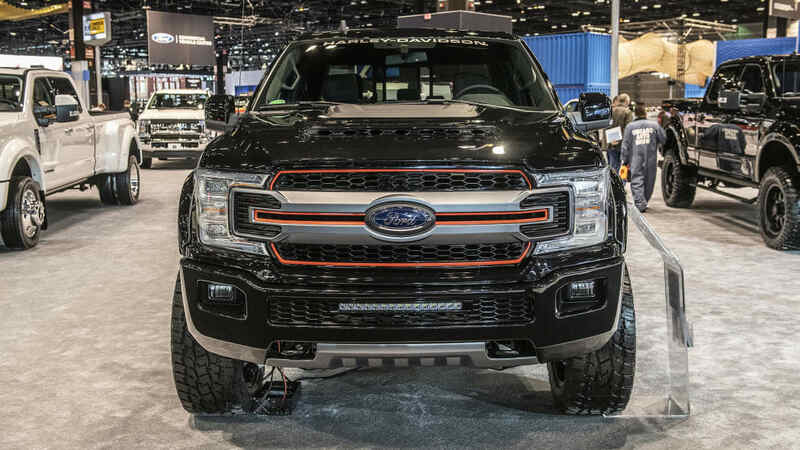 These performance-enhanced custom Ford trucks come equipped with tailored body kits that amplify their exterior design and complementary design accents to boost their interior. 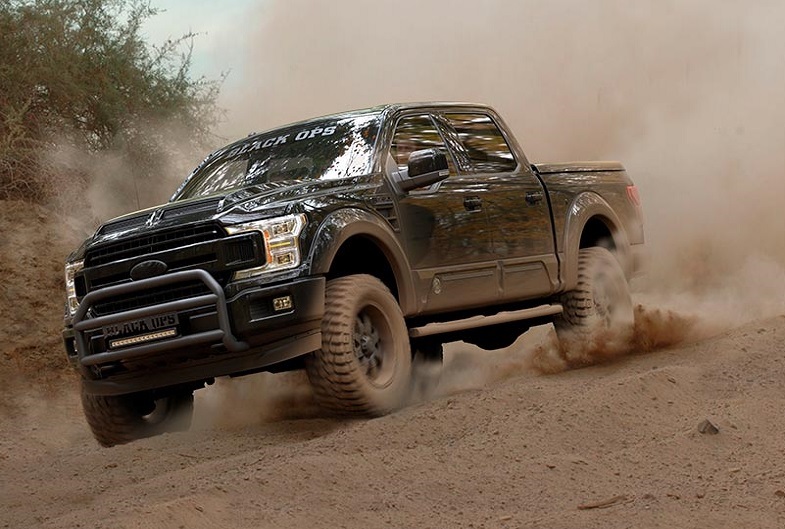 This article highlights the unique features of Ford Tuscany FTX , Ford Tuscany Harley Davidson Edition, & Ford Tuscany Black Ops Edition, while comparing each model to ease your search. Developed to give a tribute to the brave men and women of the United States armed forces who fought for freedom. 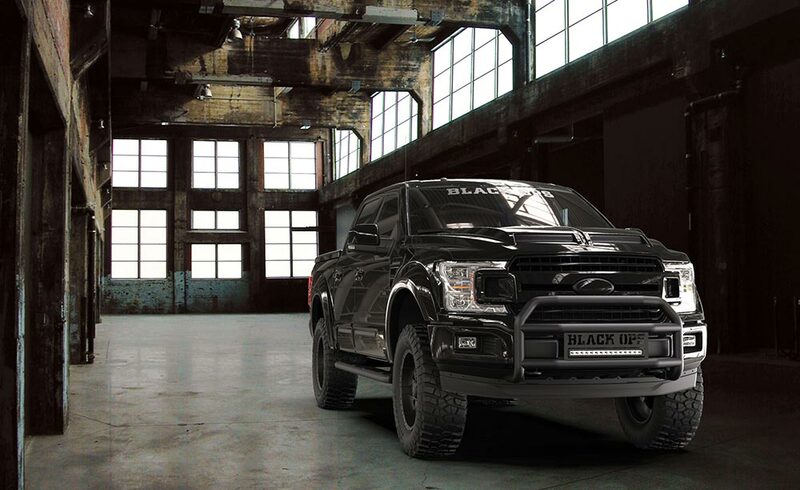 The Ford Tuscany Black Ops Edition is a lot more than just a truck. 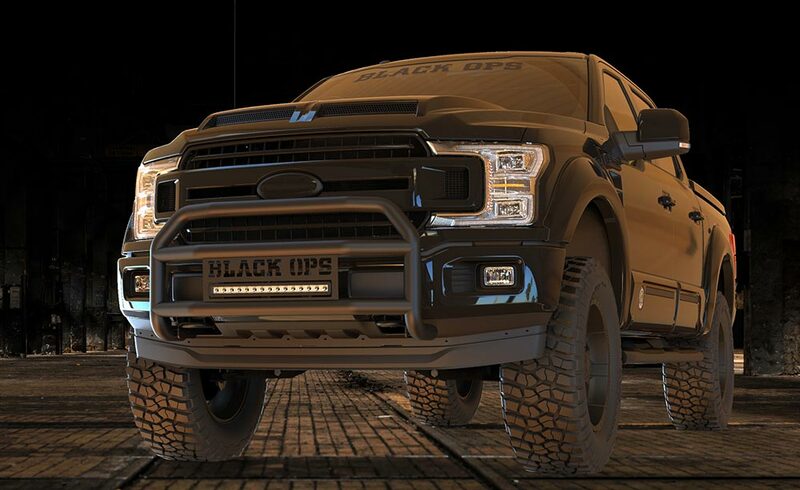 For every Black Ops Edition truck produced, Tuscany donates $200 to the Wounded Warrior Project. 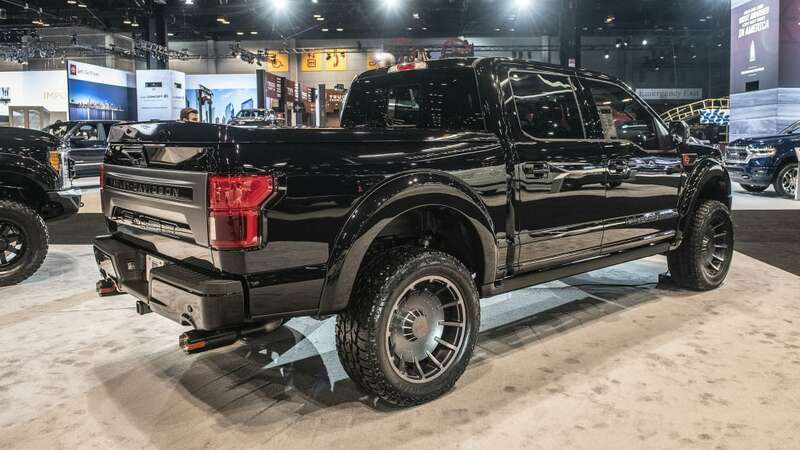 This is a stealth and an efficient truck – coated in special black paint, including "black powder" coating on the bull bar, step bars and exhaust tips. Undeniably, the Black Ops Edition is an upscale luxury that meets boldness. 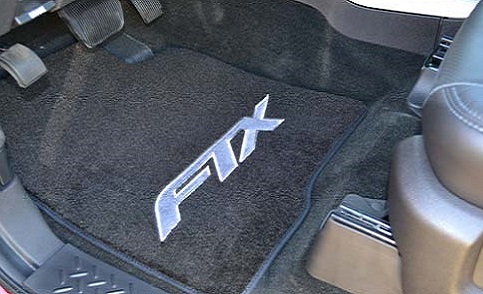 Factory Leather Seats With "Black Ops Edition"
The Ford Tuscany FTX is a flagship truck and the original modified Ford truck design from Tuscany. It's best described as an amped-up version of the Ford Tuscany, which blends Ford's off-road technology and aggressive stance with graceful styling and luxury finishes. 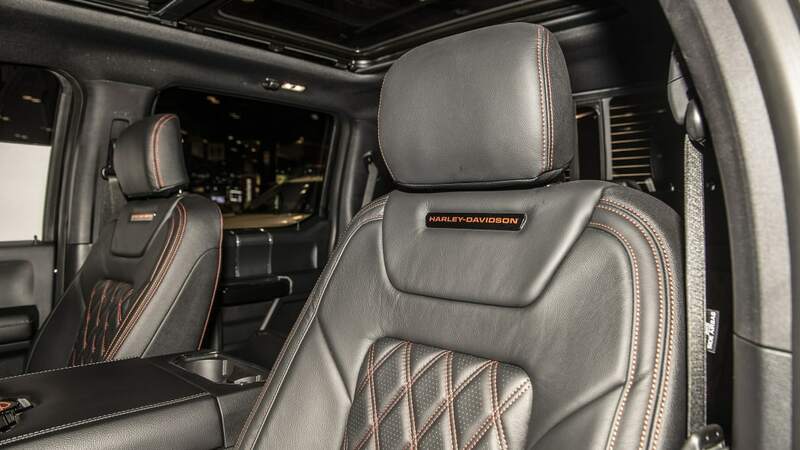 It offers rugged luxury as well as emphasizing the truck's powerful lines and off-road prowess. It's available in a range of bold exterior colors. 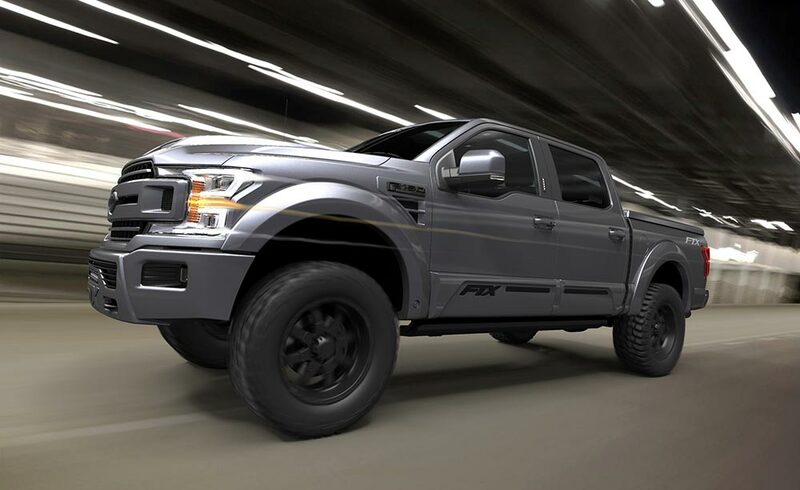 With impressive off-road capability and exciting power, you'll be turning heads while driving this custom pickup. The Ford Tuscany Harley Davidson is a crowd-pleasing Truck made for all the Harley enthusiasts. 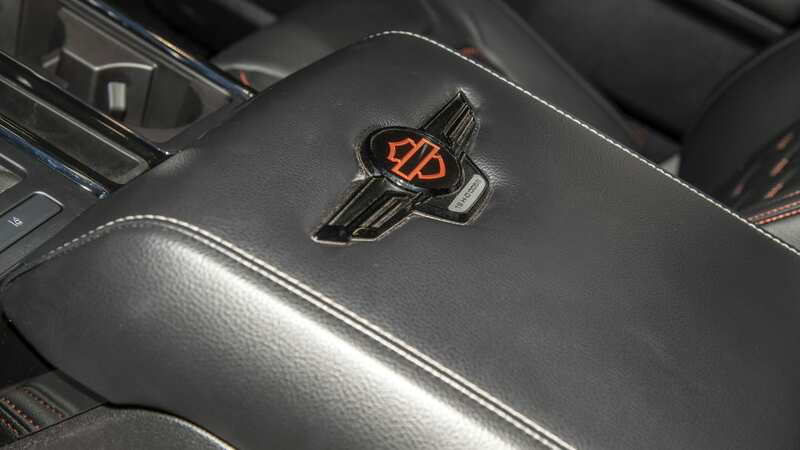 The amount of custom exterior features made to the Harley Davidson Edition is too long to list! The wheels were designed to resemble the Harley-Davidson Fatboy’s wheels. The Harley-Davidson logo is plastered all over this truck as well. This verson does cost a pretty penny. It also features a custom flowmaster exhaust thats add some extra horses under the hood. Like any awesome Tuscany truck, it is lifted as well. Harley-Davidson Painted Tonneau Cover With Carpet Liner And Embossed Bar & Shield Logo. 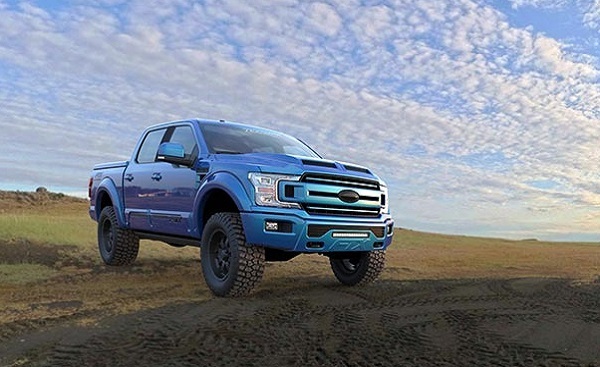 Why Test Drive One Of These Monsters At Roesch Ford? 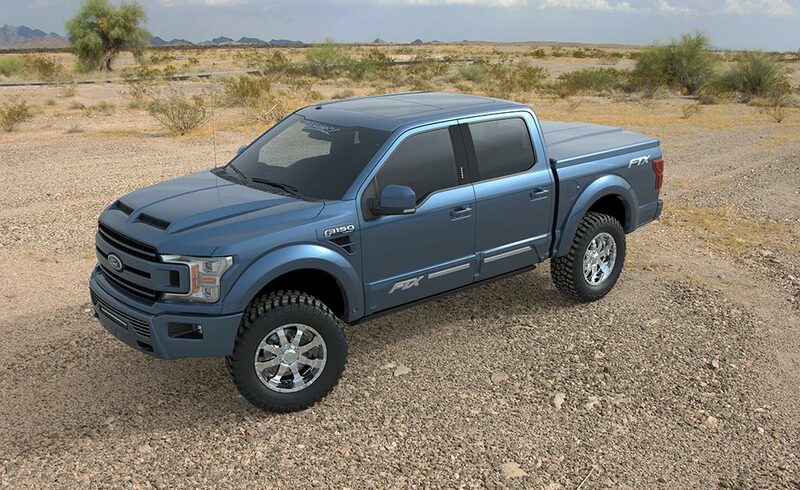 If you are struggling to find a customizable Ford truck, then look no further. 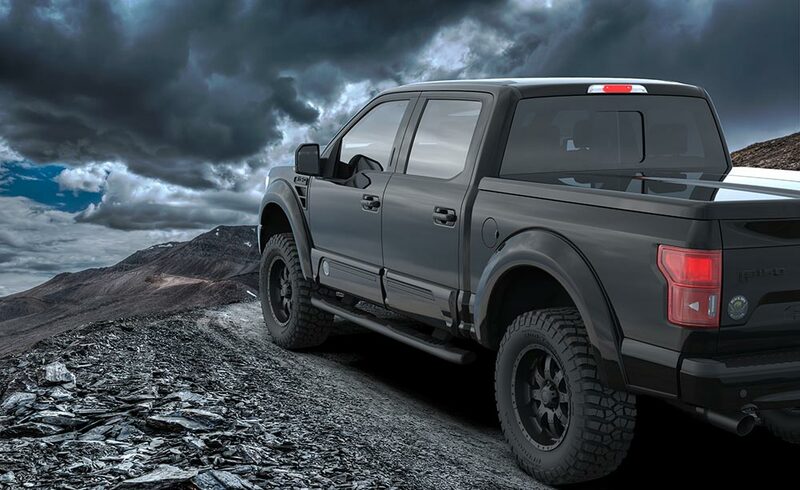 Tuscany is the Premier specialty truck manufacturer for the Ford Company and has been manufacturing the best-in-class trucks for all the drivers around the world for years now. At Roesch Ford of Bensenville, IL, we usually carry a few Ford Tuscany trucks in stock, so be sure to always check our inventory.